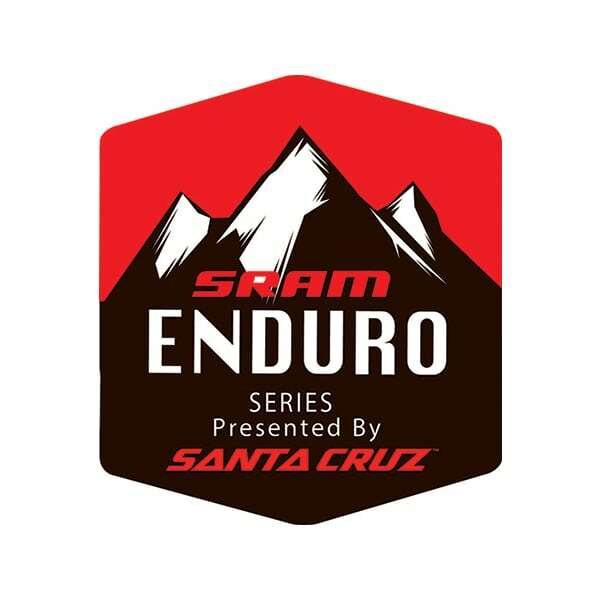 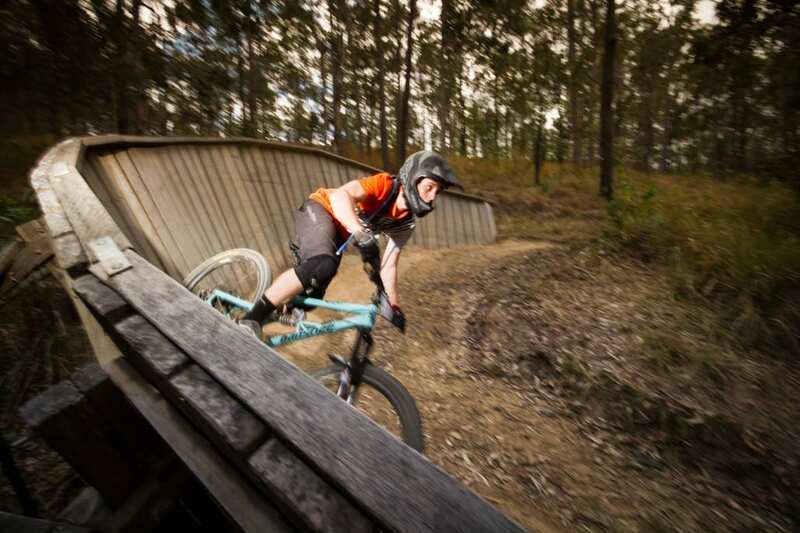 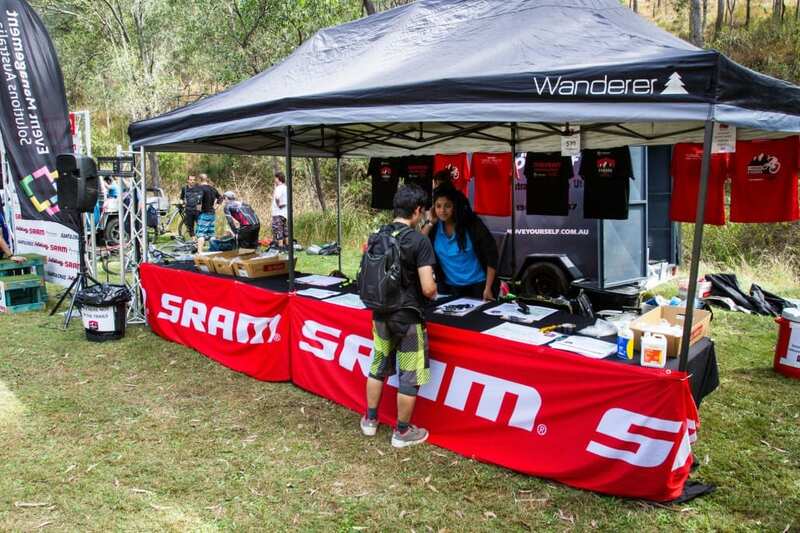 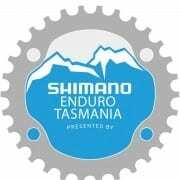 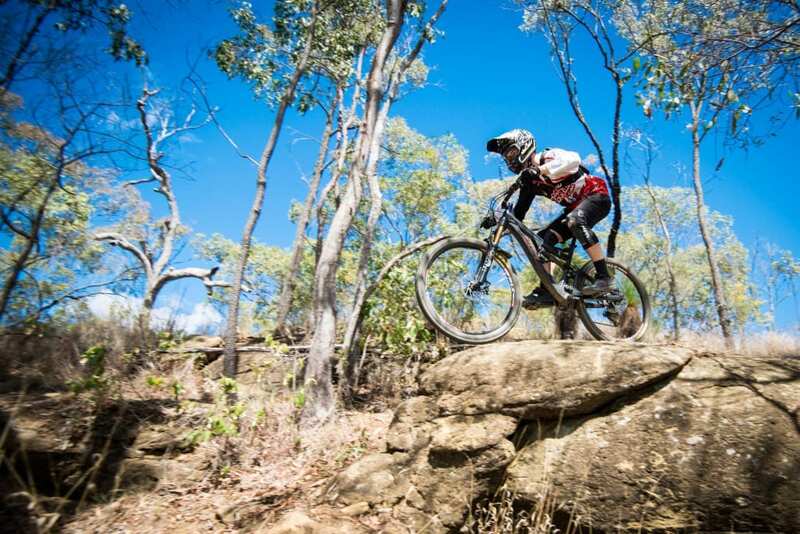 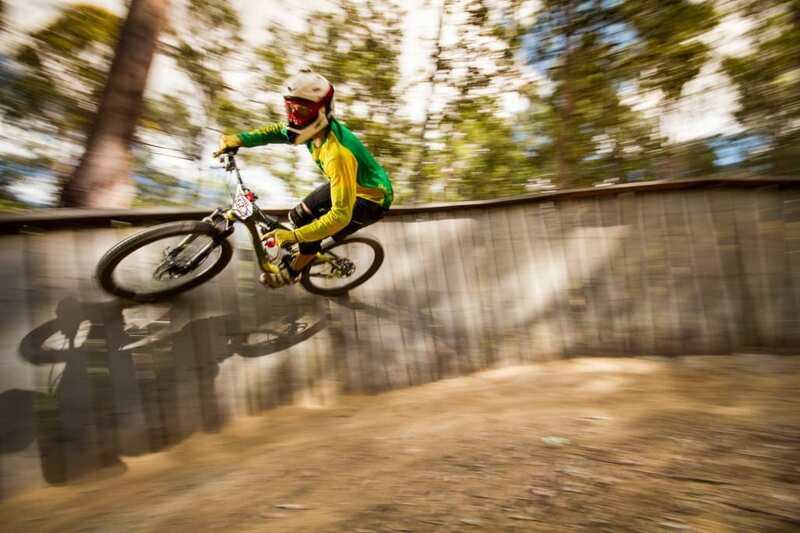 The Enduro Style of Mountain biking is an increasingly popular format which combines timed downhill competitive stages with untimed liaison stages. 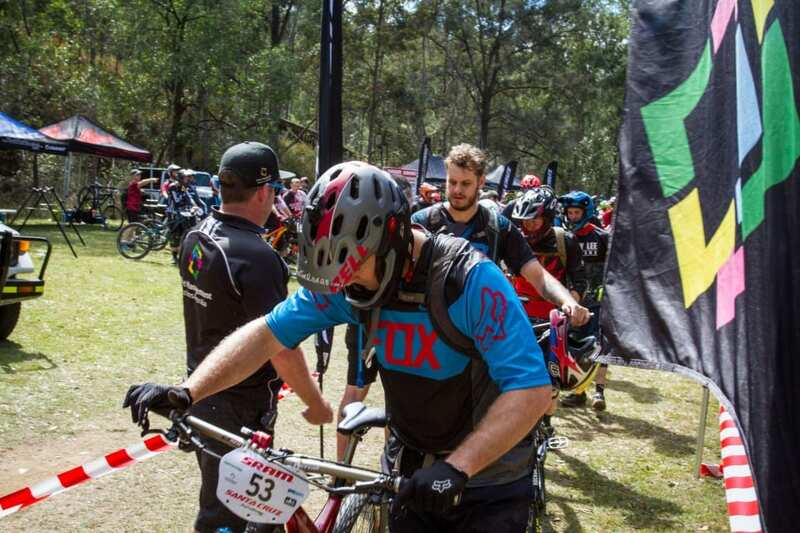 Event Management Solutions is proud to be apart of this growing sport. 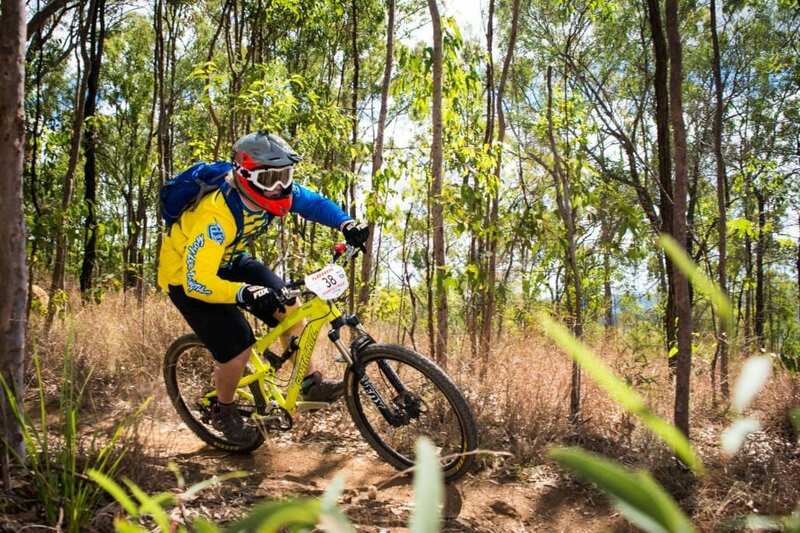 To find out more about this event and the upcoming Championship event in Toowoomba on November 8th check out the Event website and Facebook page below.